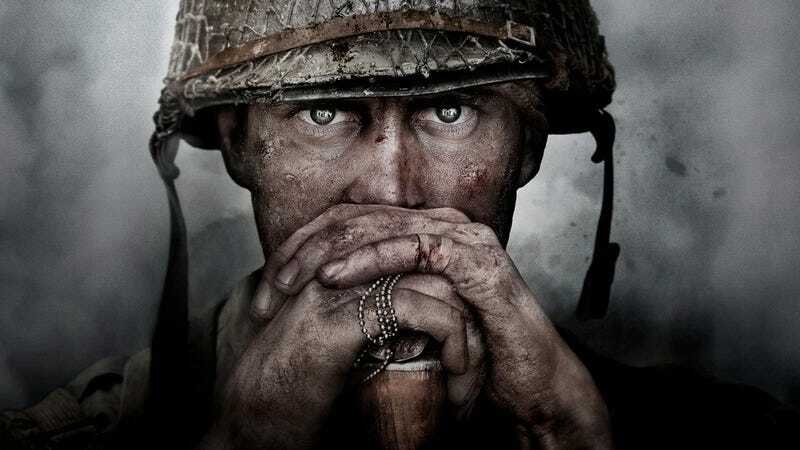 Called simply Call Of Duty: WWII, the new game is in development at Sledgehammer Games, the studio founded by former Visceral Games (Dead Space) staff, whose last major effort was 2014’s Call Of Duty: Advanced Warfare, the game that saw COD make its first big leap into futuristic wars. And that’s all Activision has announced about the game so far. The publisher will be holding a livestreamed reveal on April 26, where it should provide further details, such as a release date and platforms.